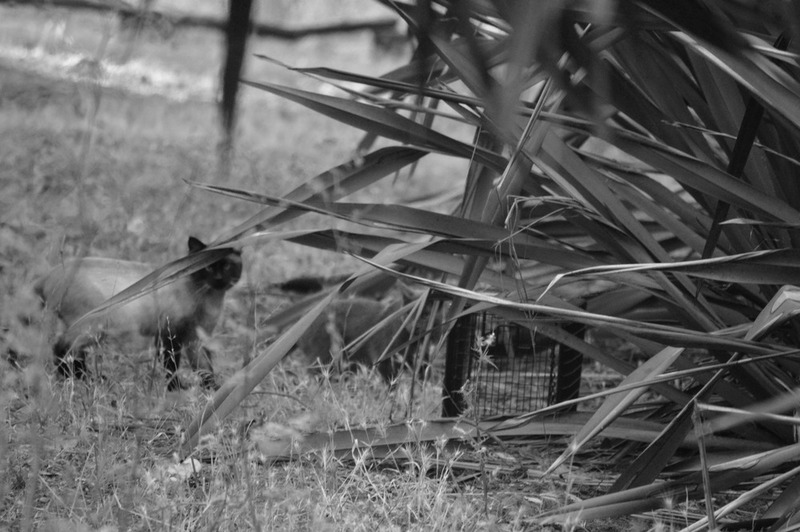 TNR (or Trap, Neuter and Return) is one of the cornerstones of what we believe helps to reduce the number of cats and kittens that are euthanized in our shelters. 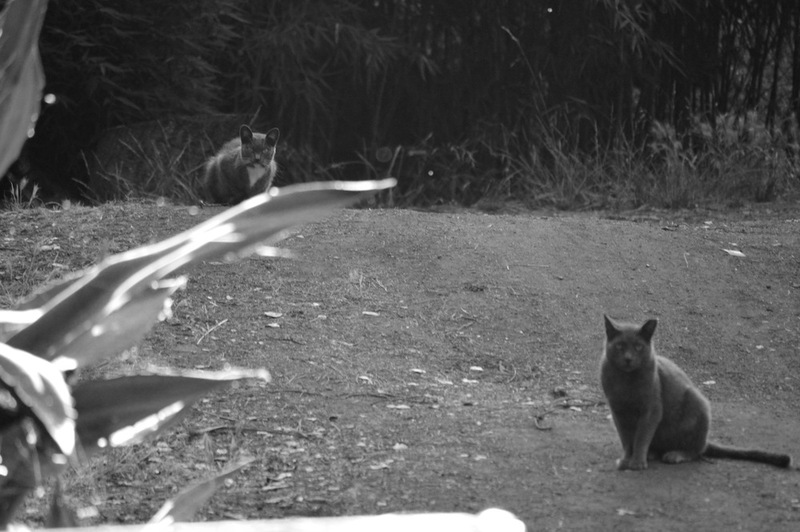 By humanely trapping, neutering, vaccinating, and microchipping these free-roaming cats, we can effectively stop the number of kittens that are born and protect the adult feral's by being their microchip contact if they’re ever brought into a shelter. We believe all feral cats that are healthy enough for surgery, should be TNRed and allowed to live out their lives in their home.